Search for your next holiday in Limeuil. We have 1 campsites in Limeuil. 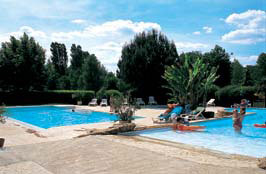 Campsite: Perfectly positioned for visiting both the Dordogne and Vezere valleys, with lovely views all round. When you're seeking a really quiet and relaxing holiday, you'll find Le Port de Limeuil very much to your taste.